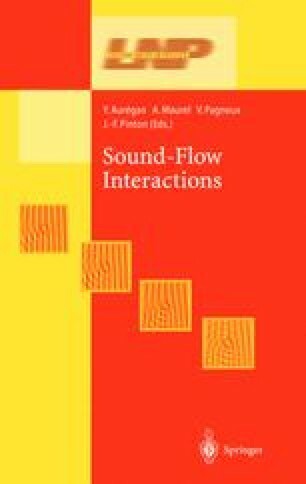 A physical analogy between resonant wave-particle interactions in plasma and in fluid mechanics is considered in details. Numerous examples show that the plasma-hydrodynamical analogy is a powerful tool for classification of known phenomena, clarifying their physical nature, discovering new unexpected effects and inventing new devices. The analogy shows up both in plane parallel and in circular shear flows.